Amazon Is Selling a Haunted Mansion-Themed Game of Life — Clear Off the Dining Table, Someone! If you're a die-hard Disney fan, then you know that Haunted Mansion is one of the best darn rides there is — just look at the enormous line that snakes out of the creepy gates the second the park opens. Well, the good news is that you don't have to wait to buy tickets in order to get your taste of soul-crushing Mansion maids and grinning ghosts. 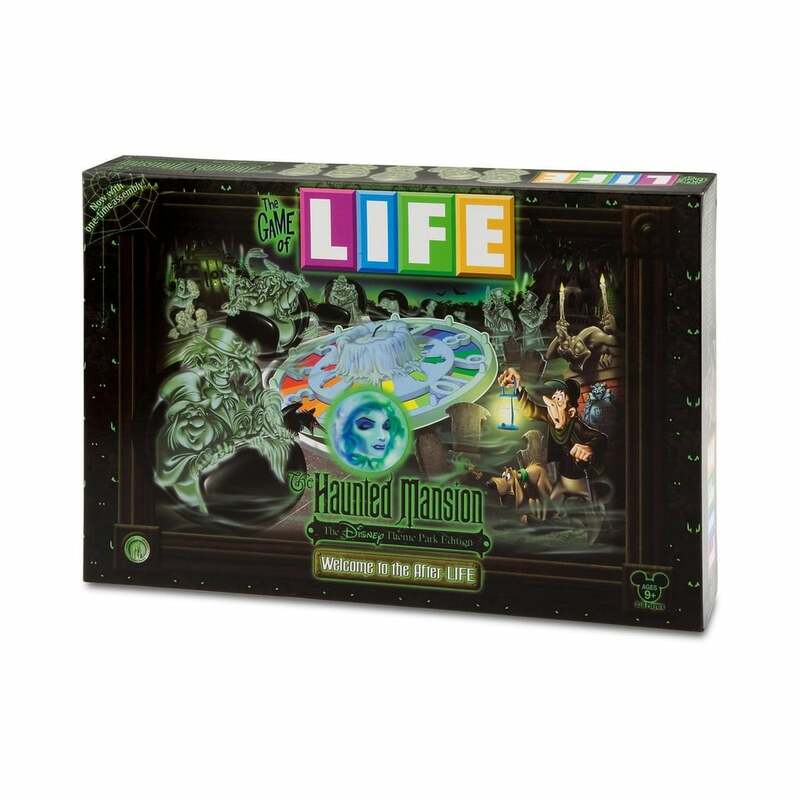 There's a Disney Theme Parks Exclusive The Game of Life Haunted Mansion Edition ($60) on sale at Amazon, and it's filled with spooky adventures. It's just like the original game of Life, but with tons of fun Disney twists. 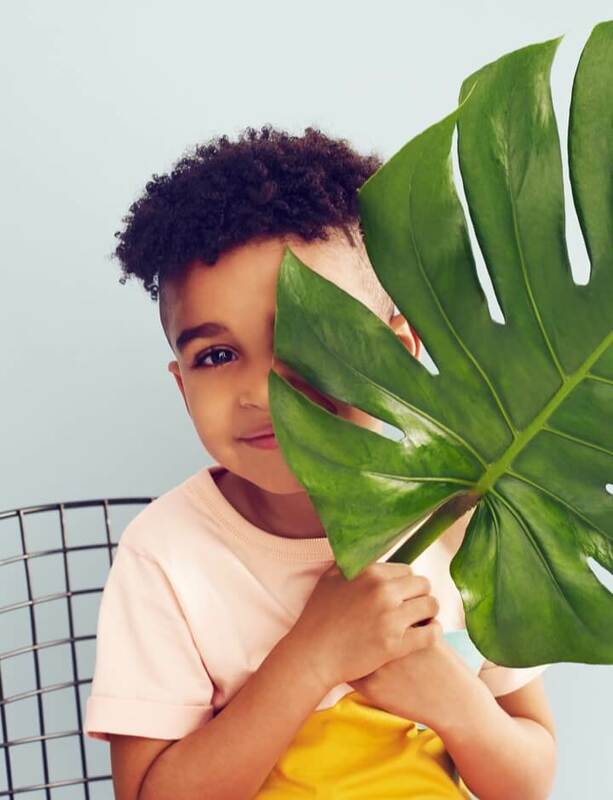 The whole family will love it.